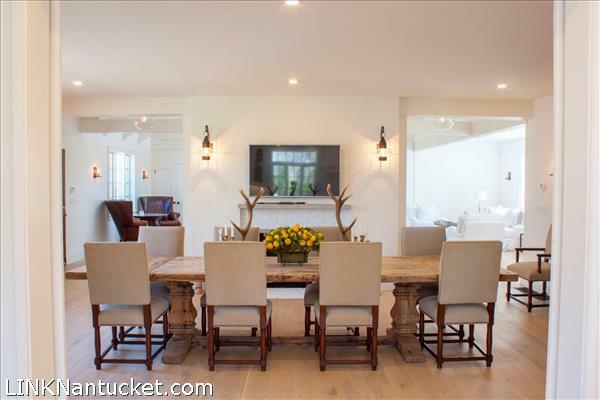 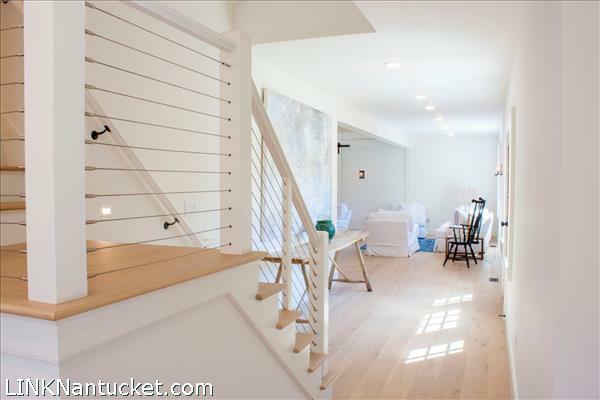 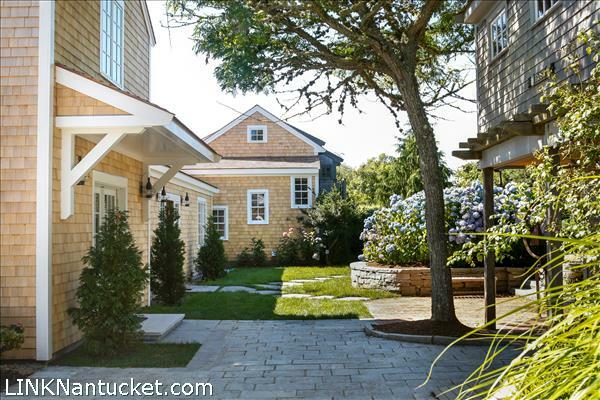 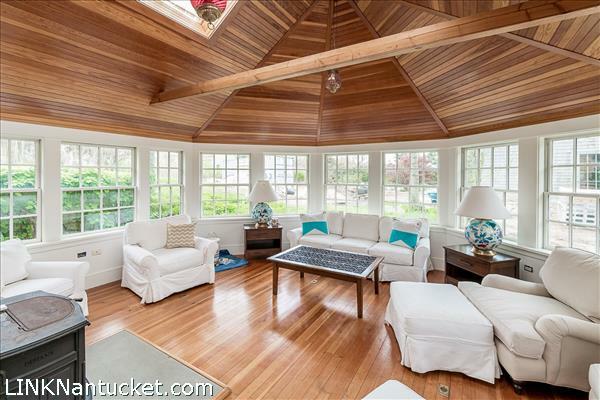 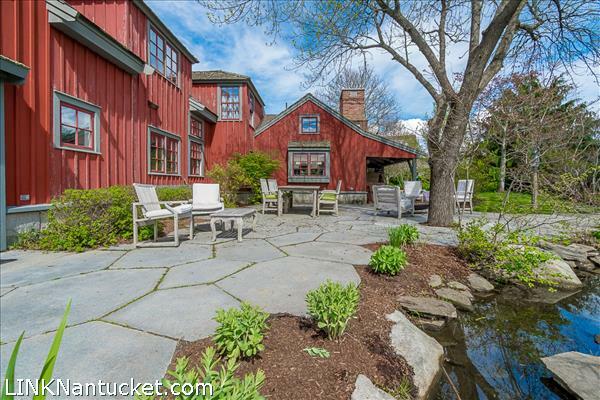 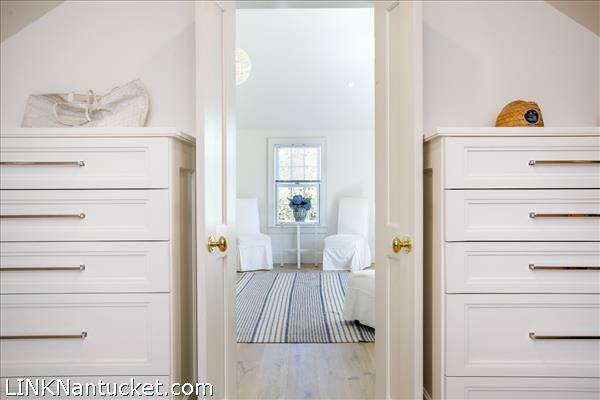 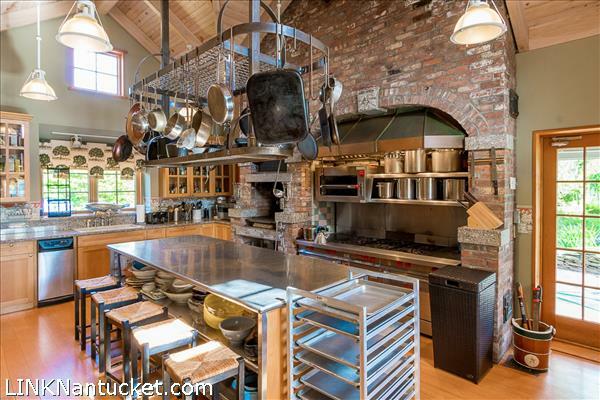 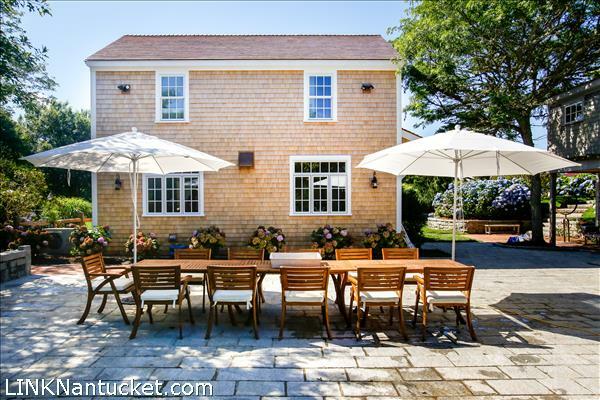 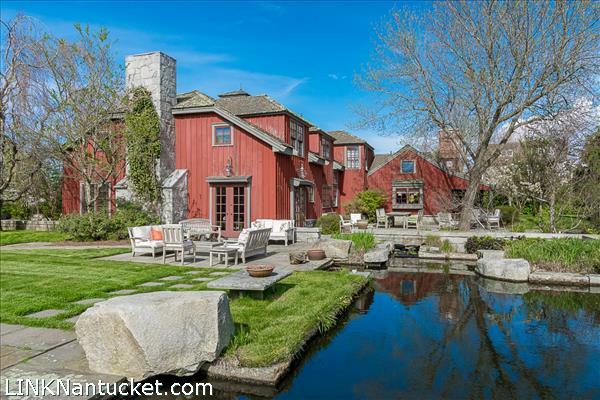 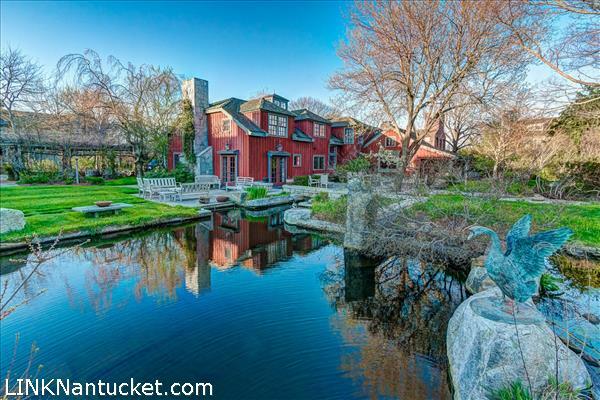 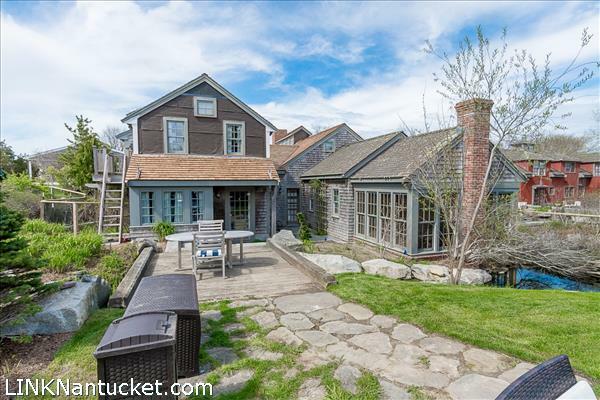 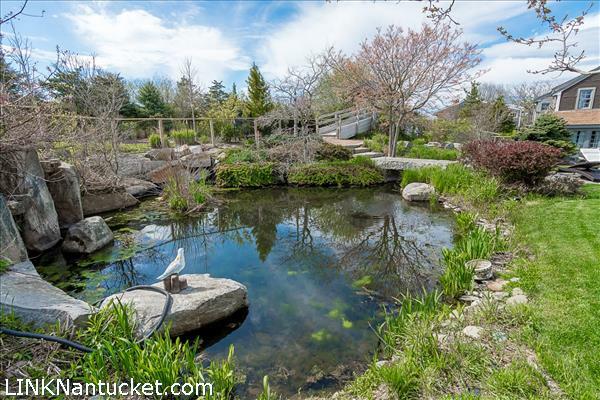 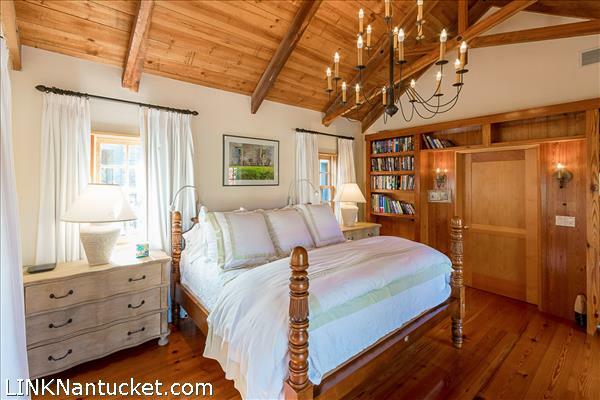 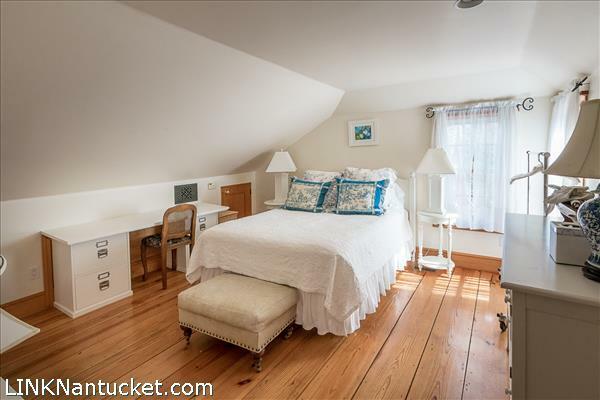 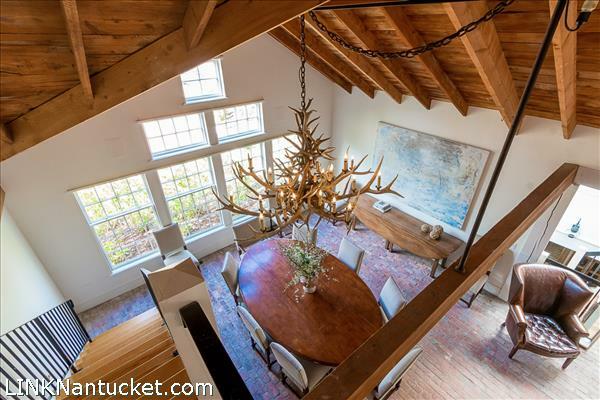 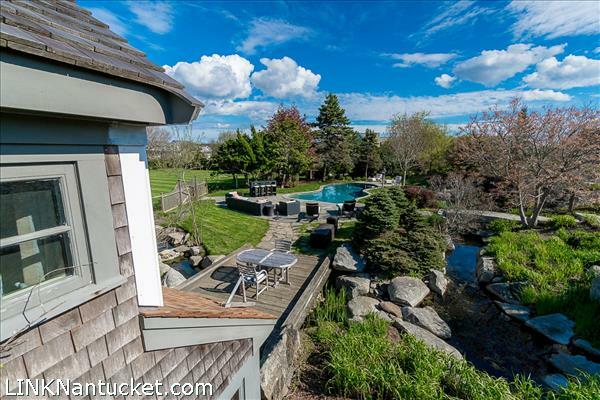 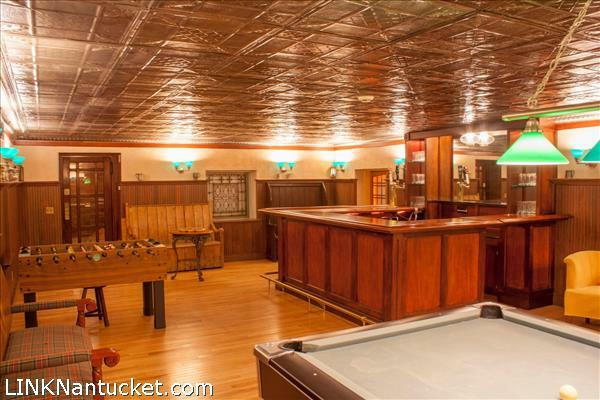 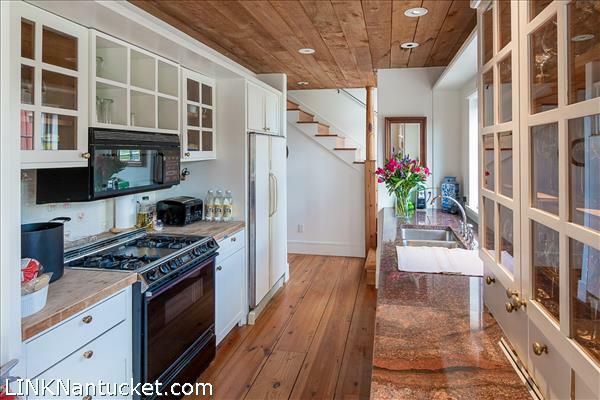 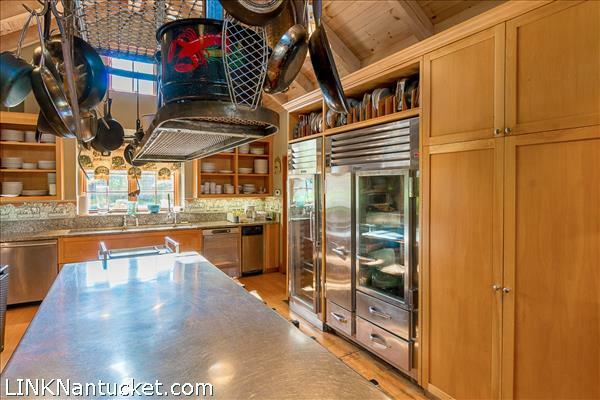 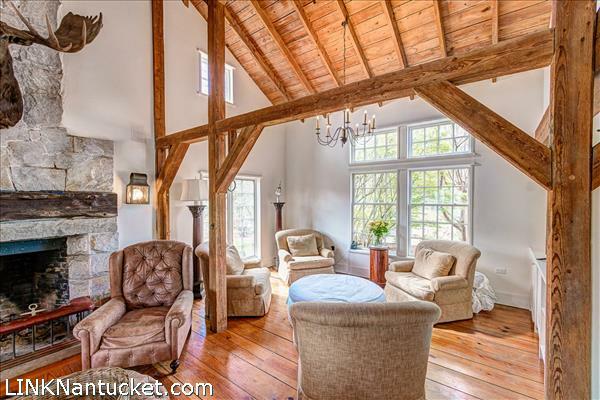 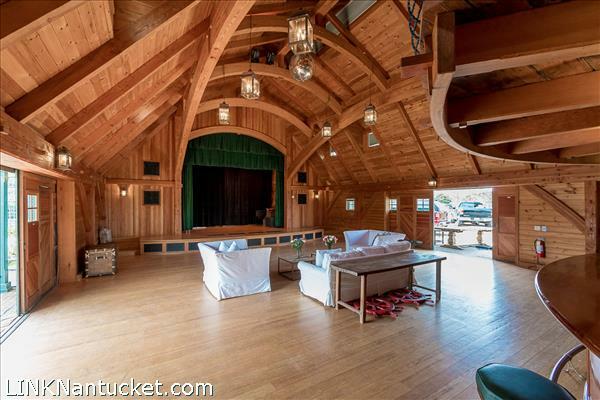 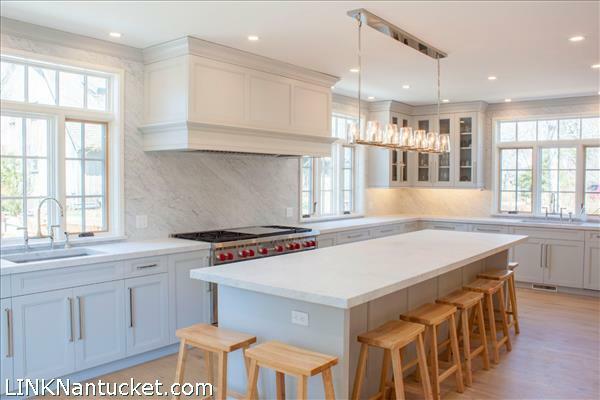 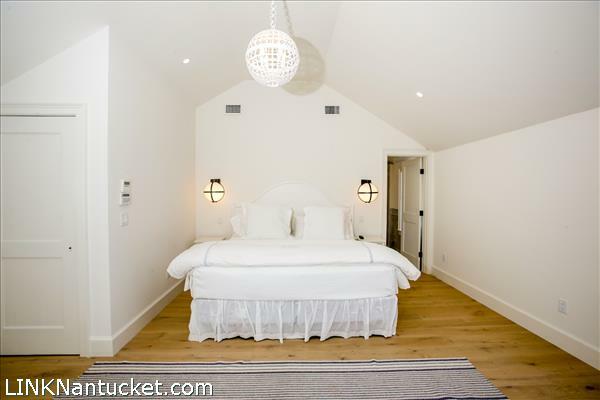 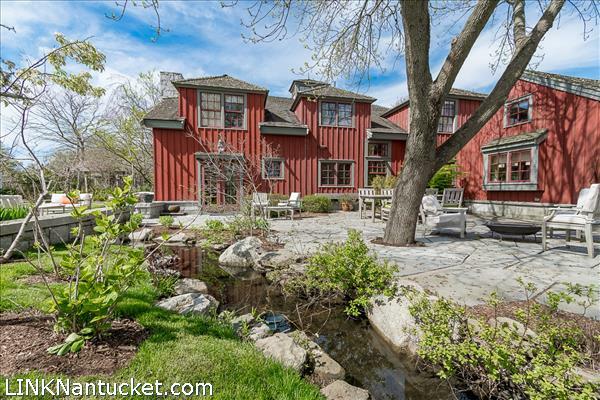 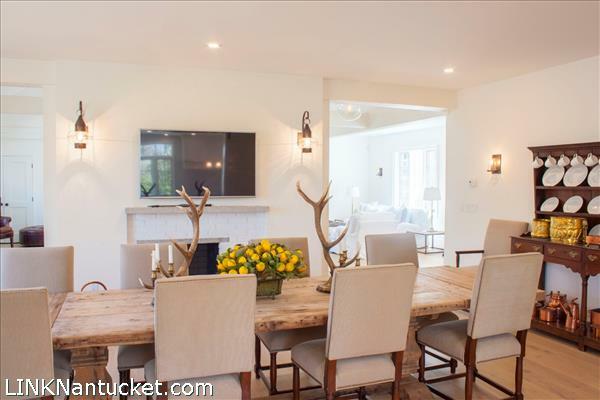 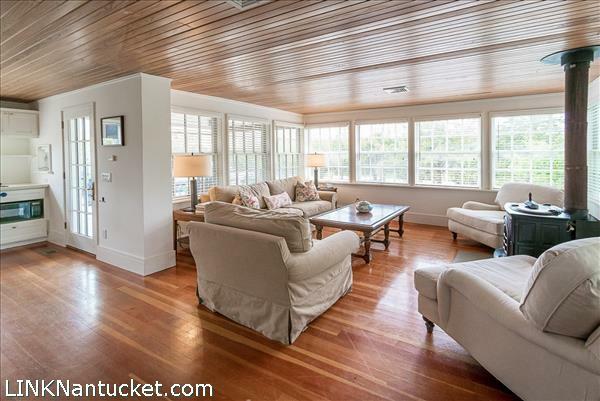 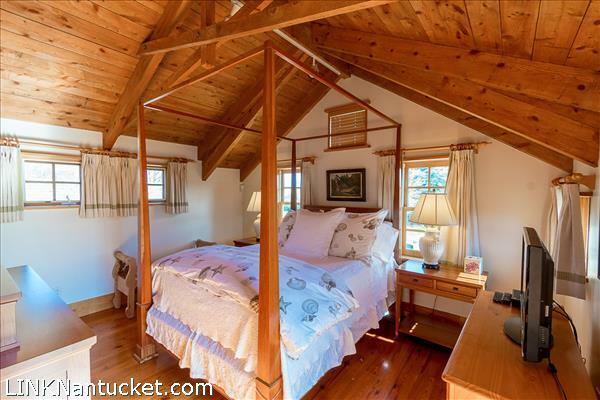 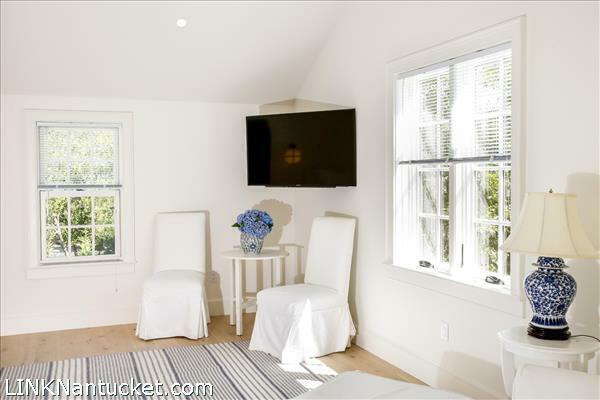 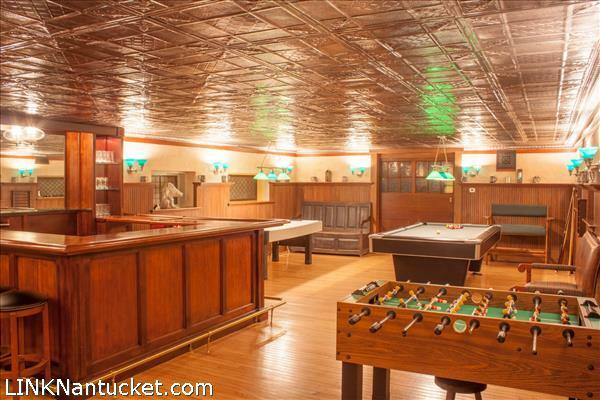 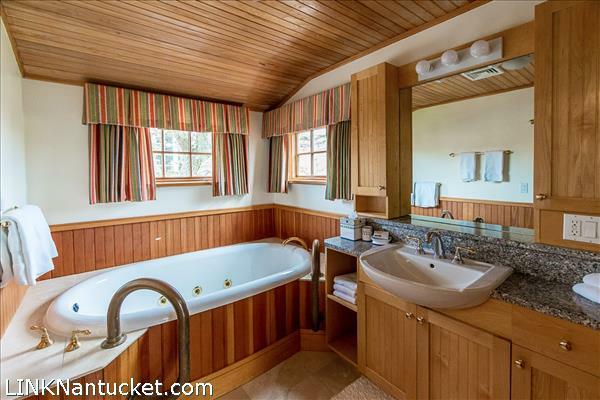 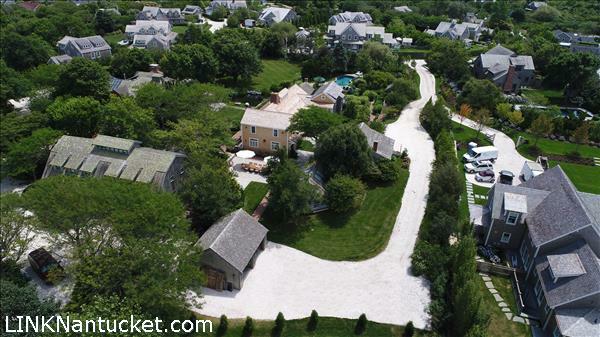 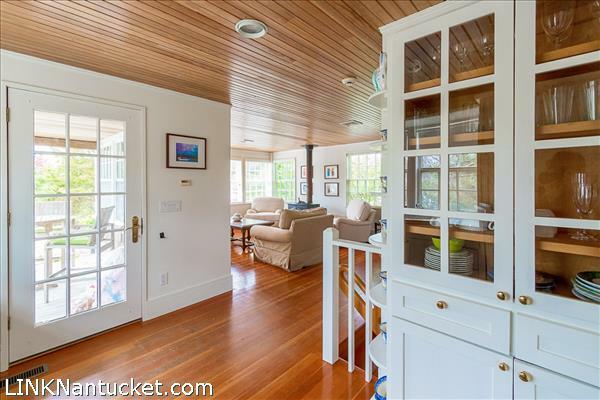 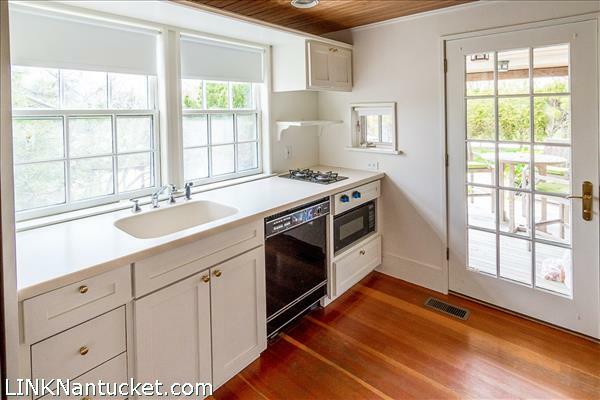 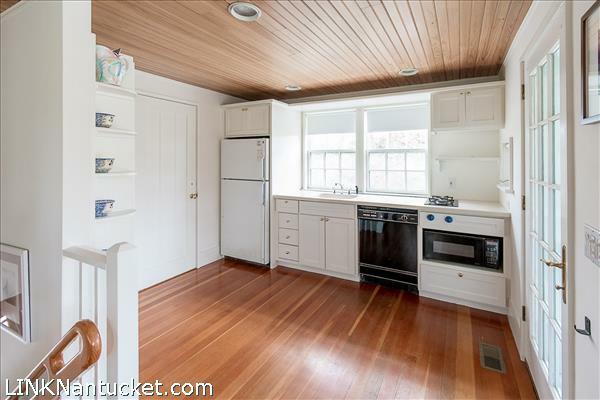 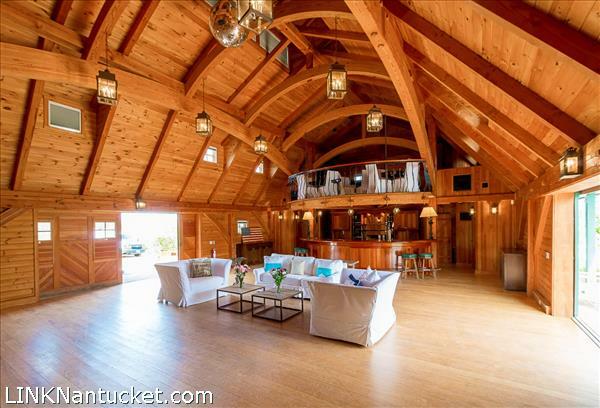 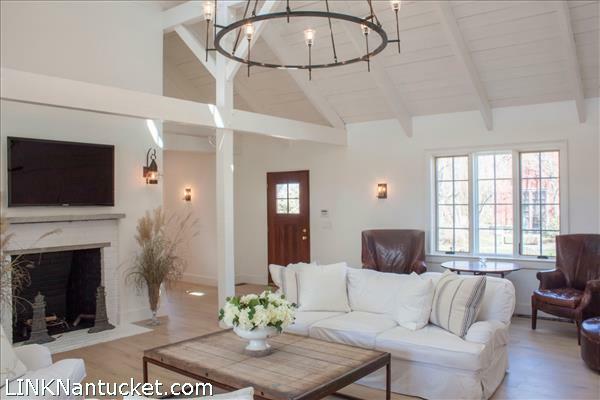 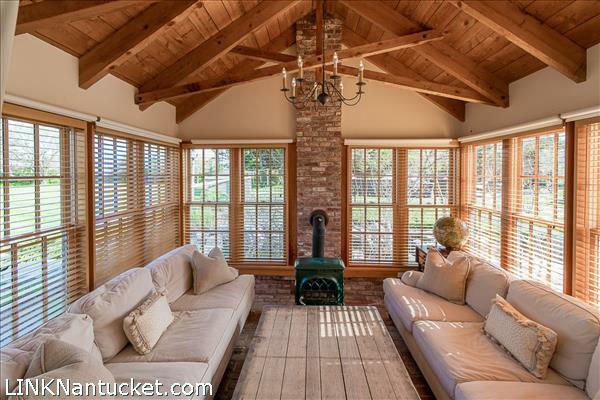 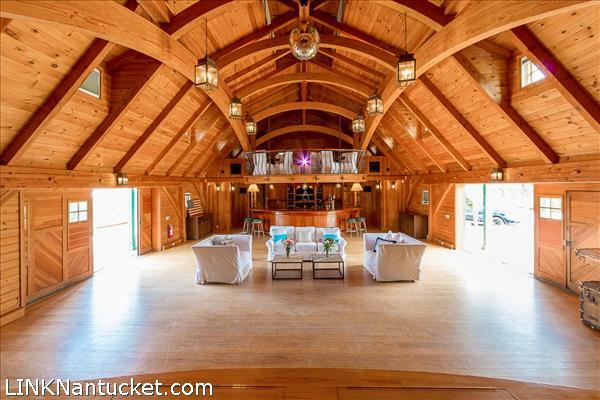 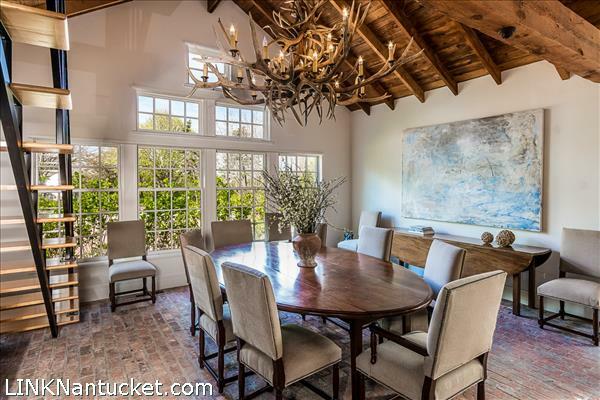 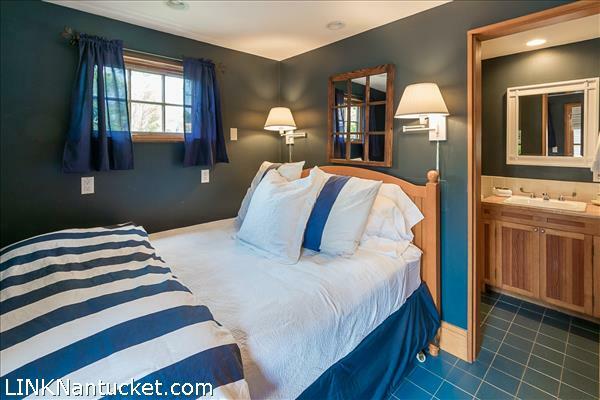 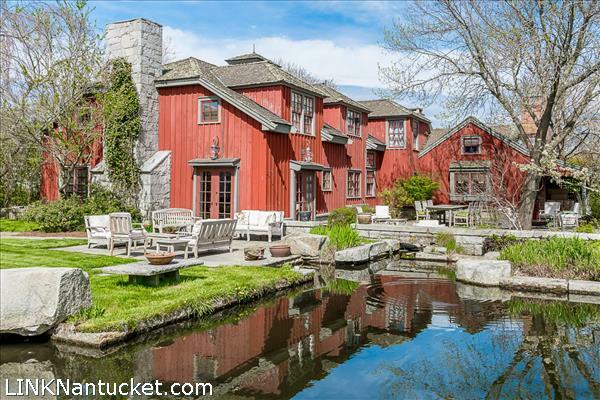 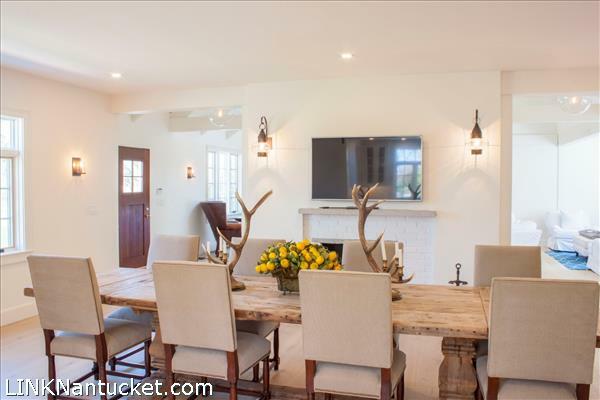 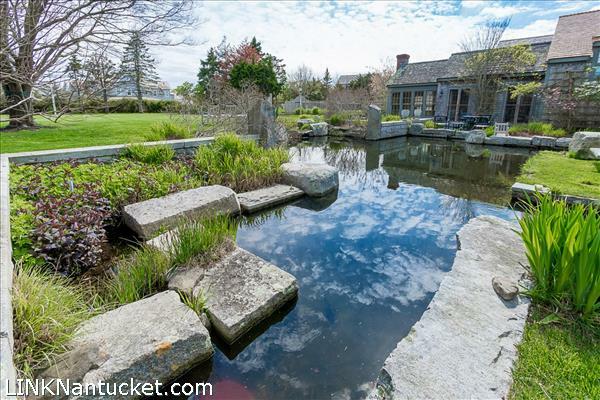 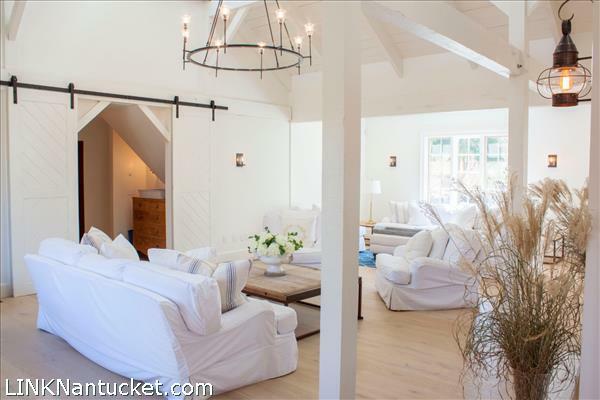 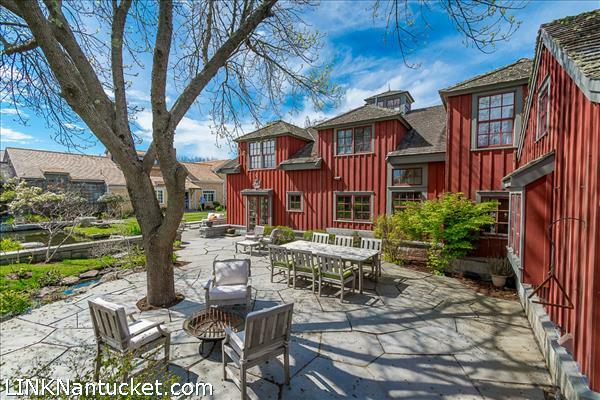 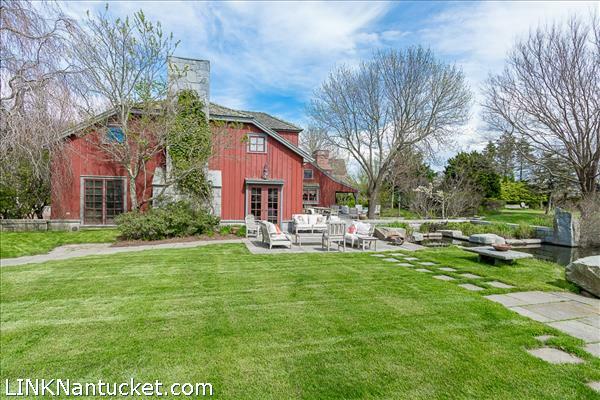 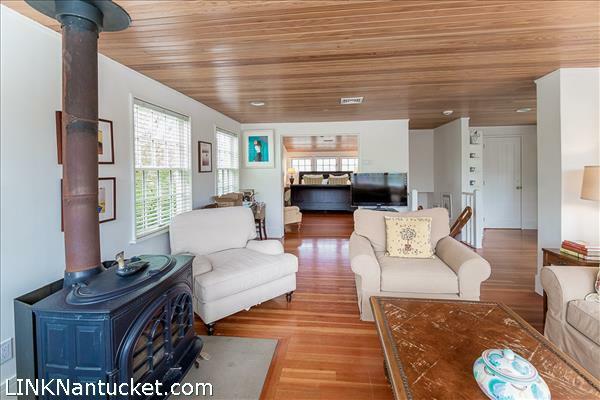 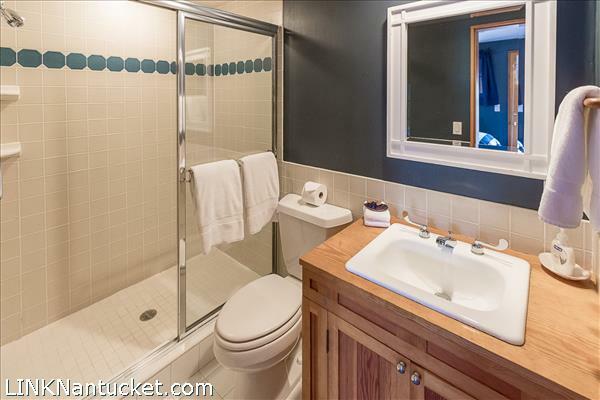 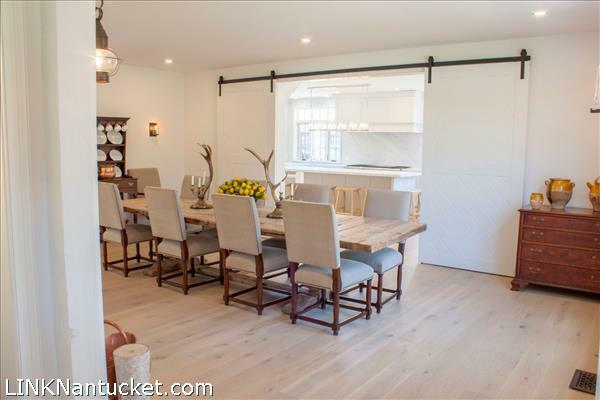 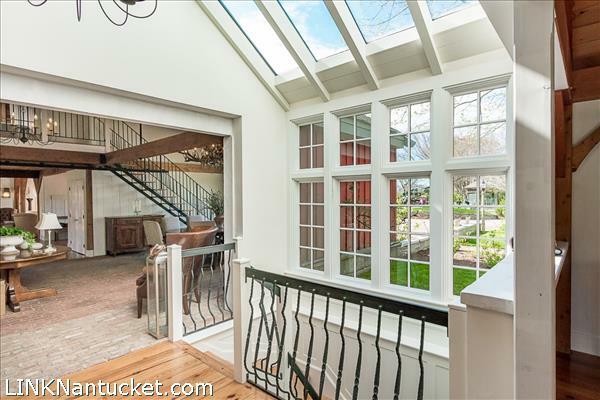 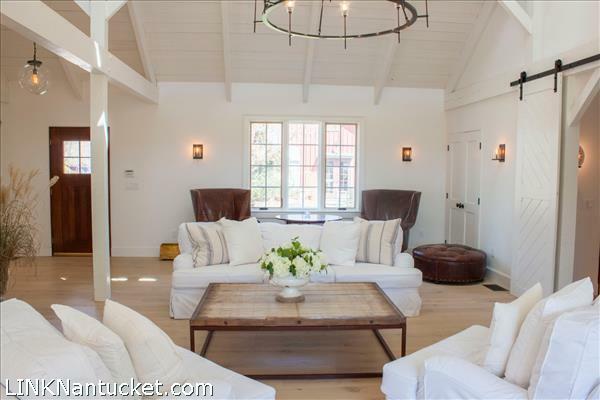 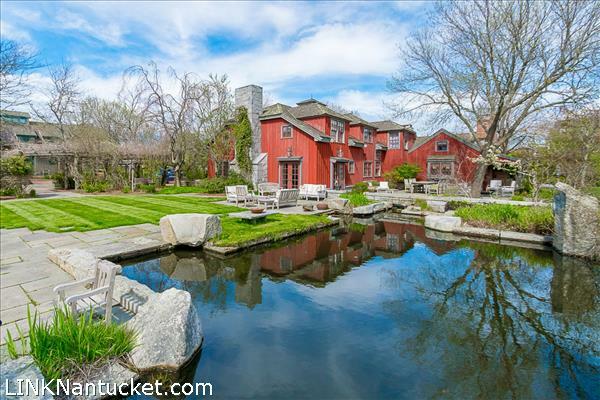 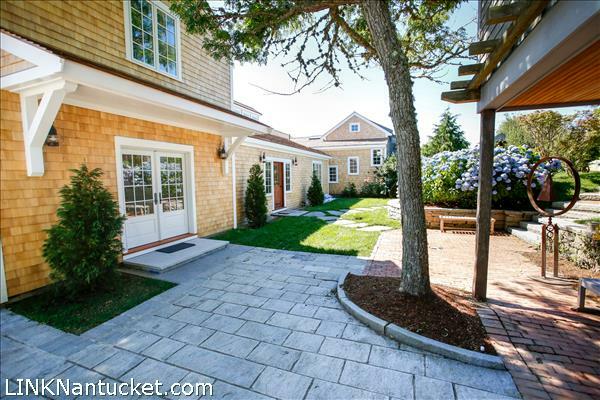 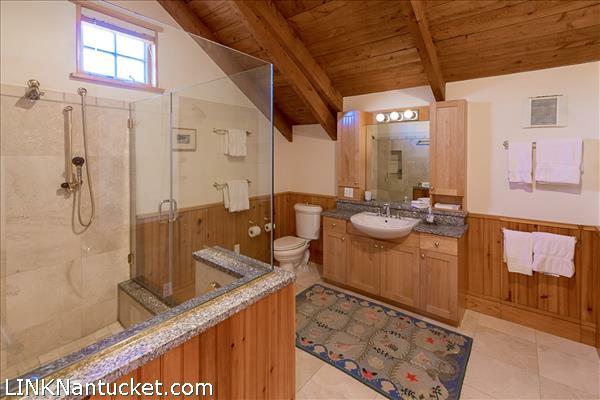 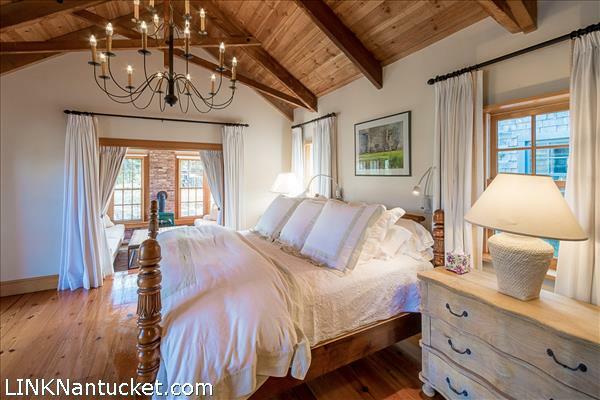 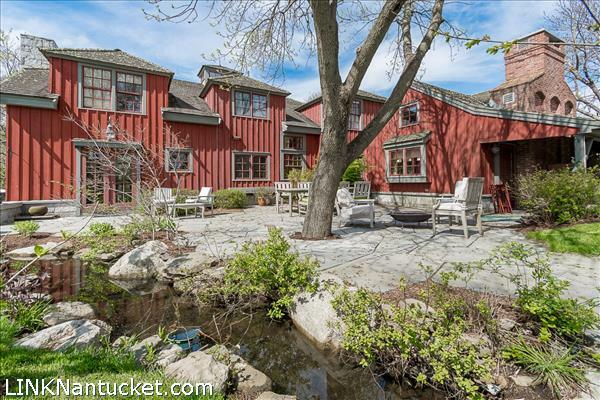 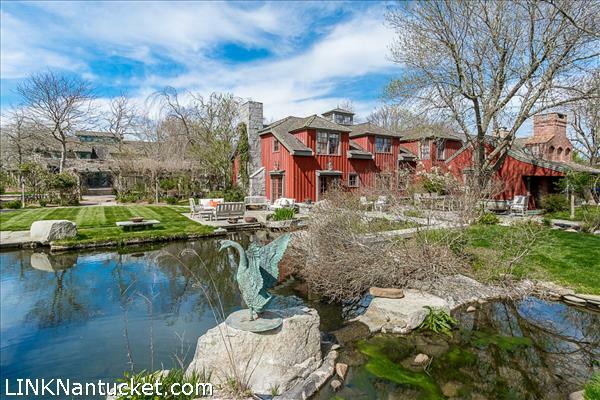 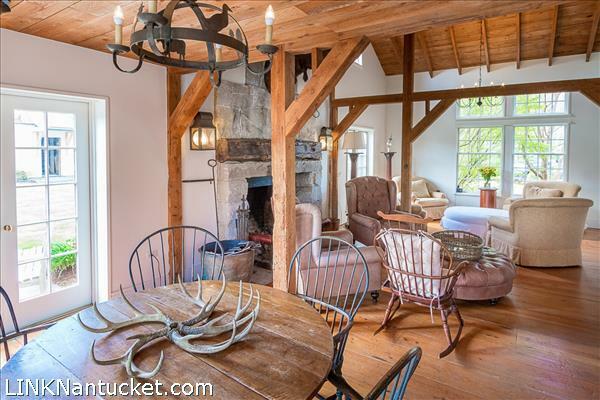 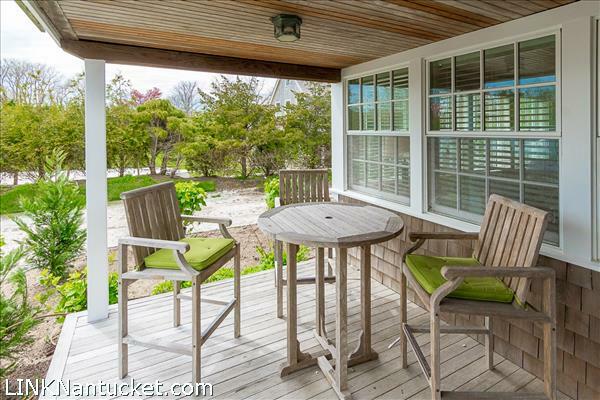 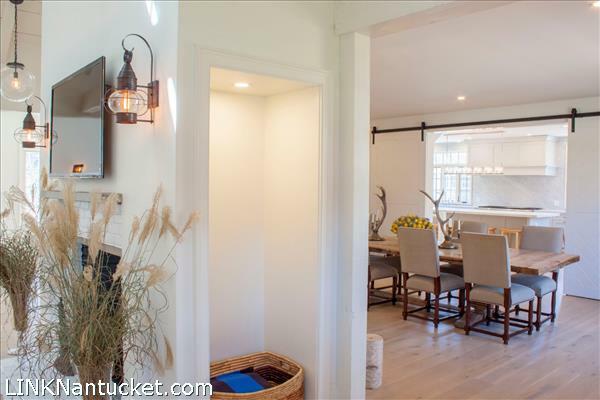 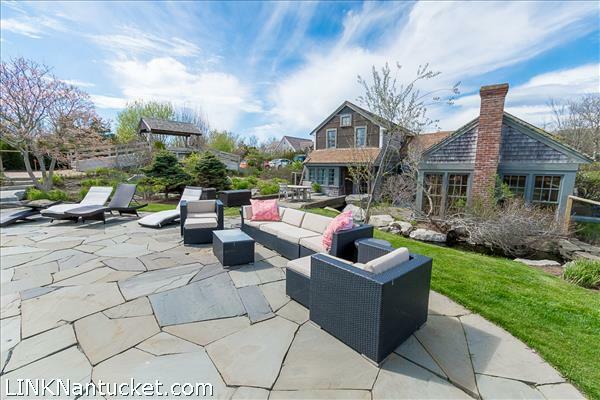 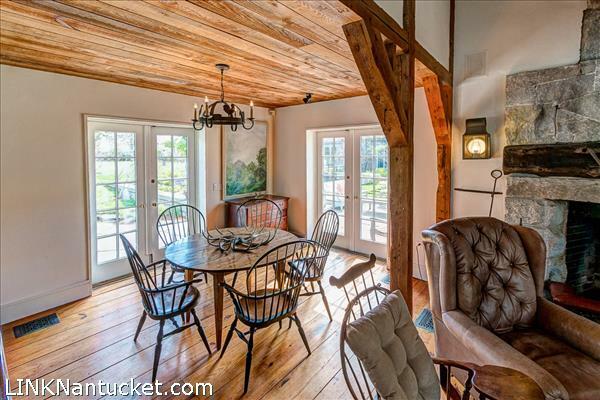 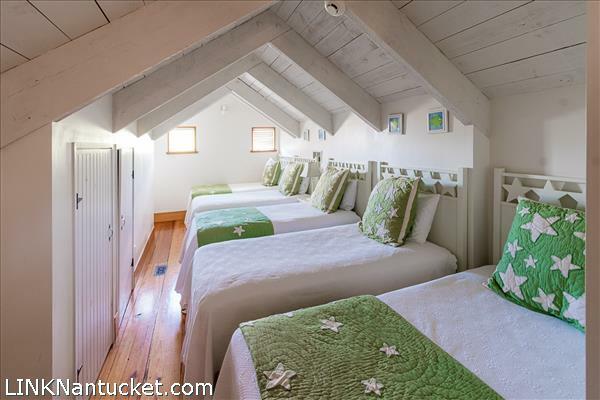 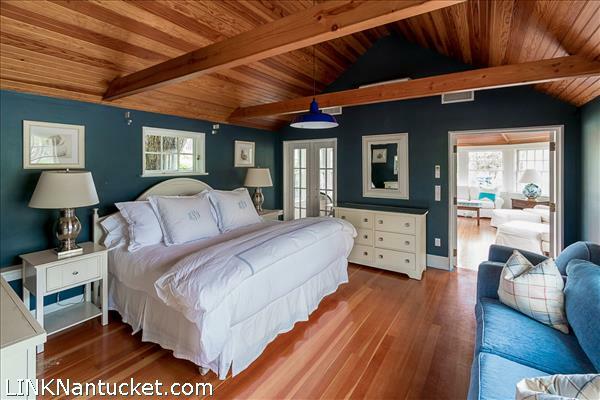 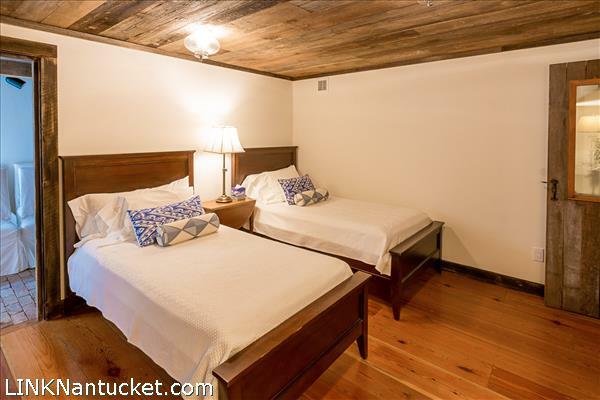 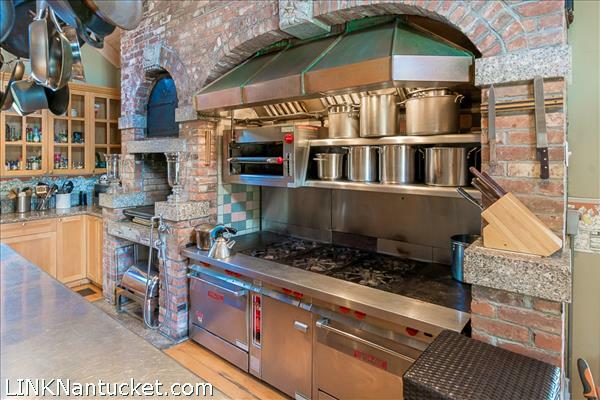 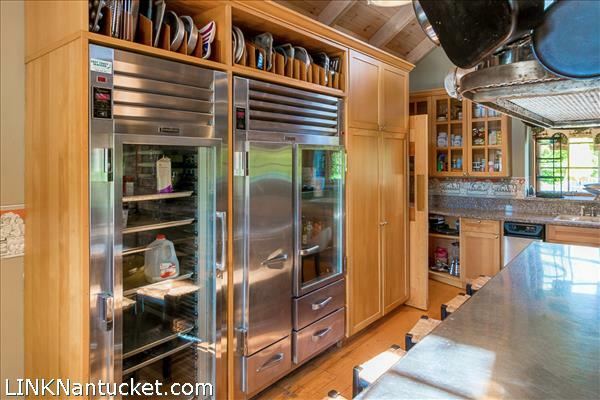 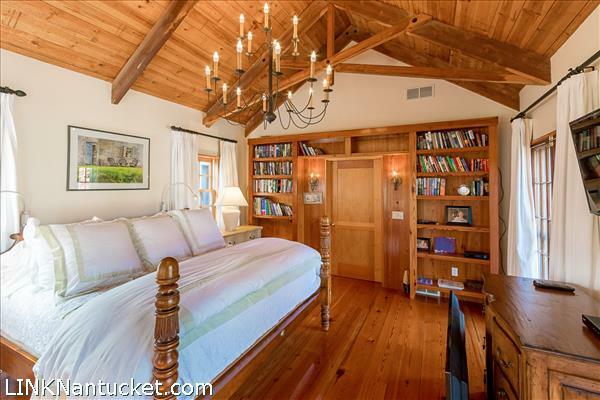 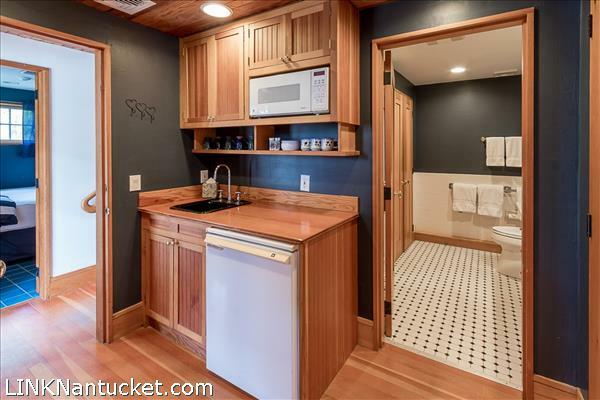 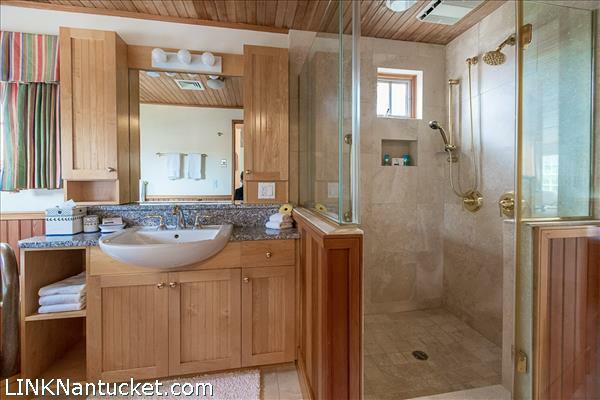 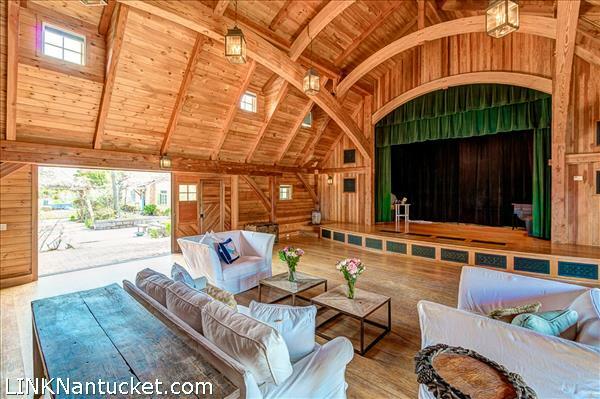 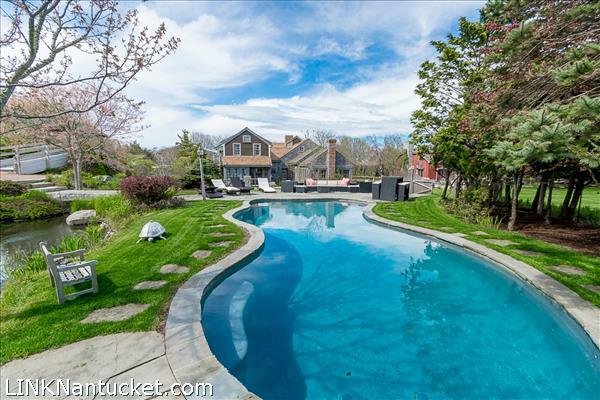 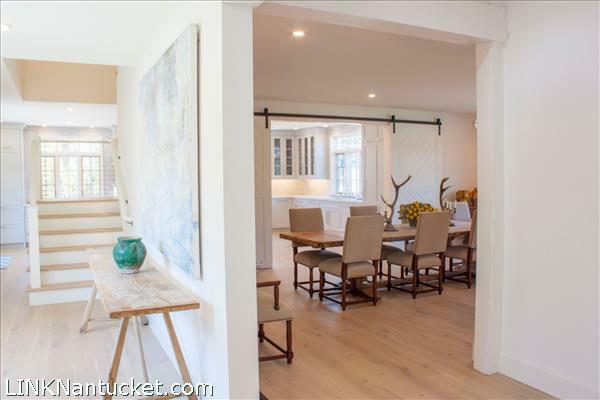 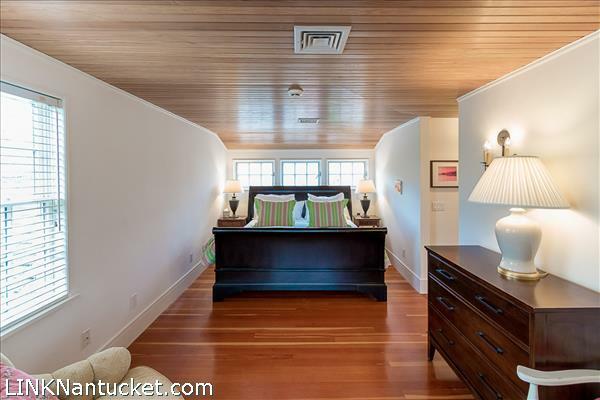 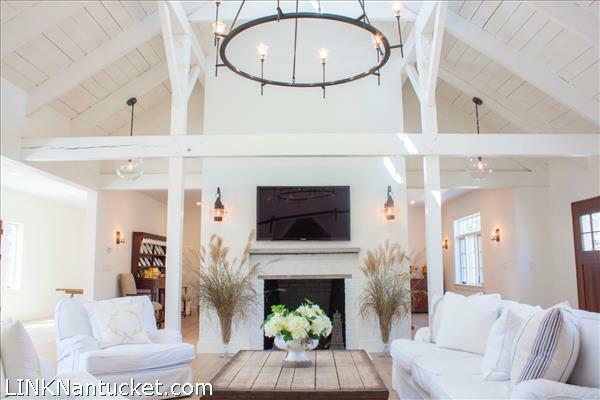 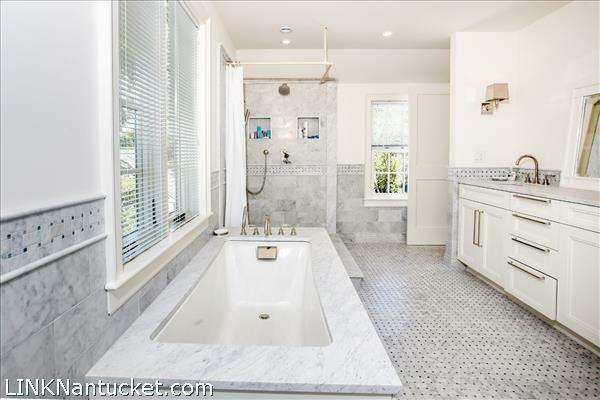 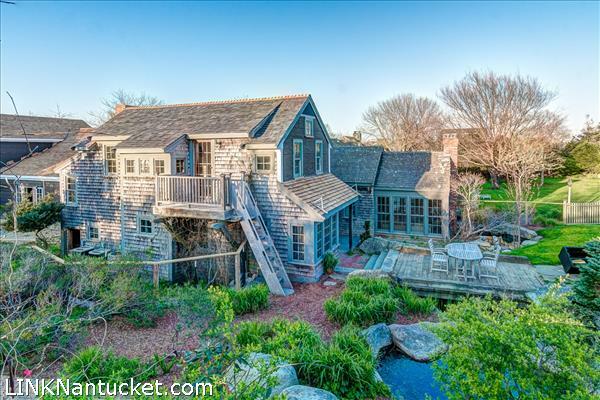 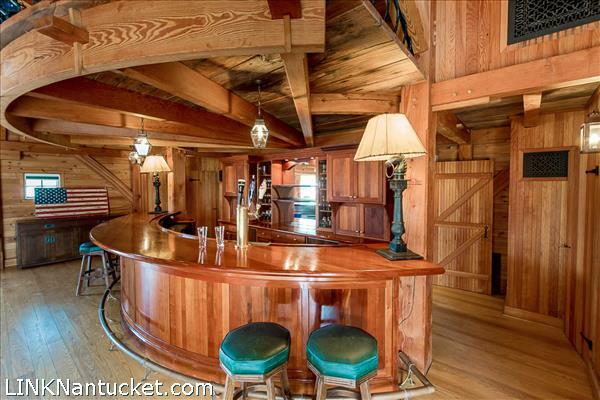 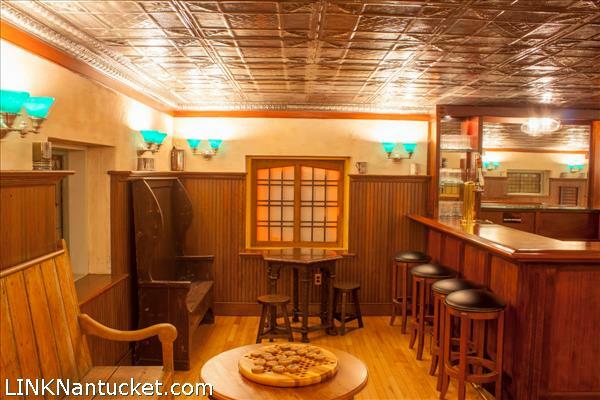 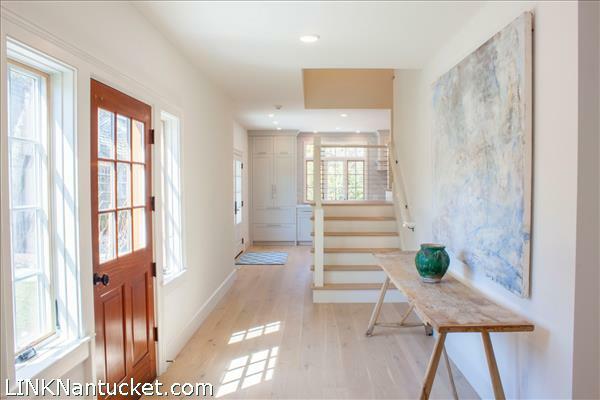 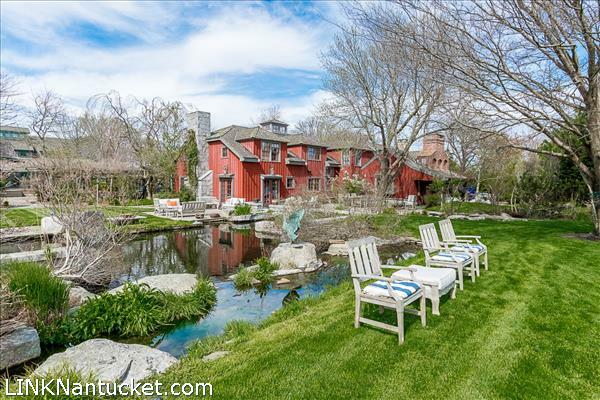 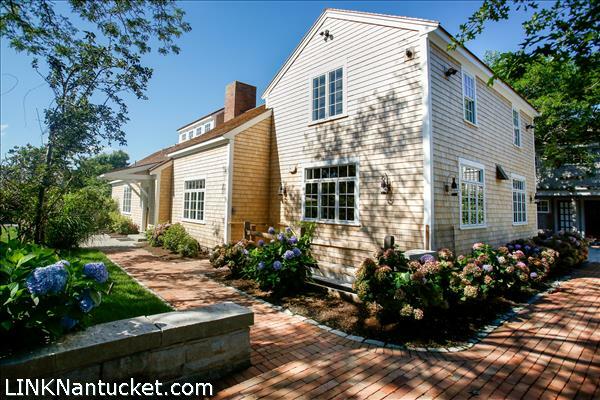 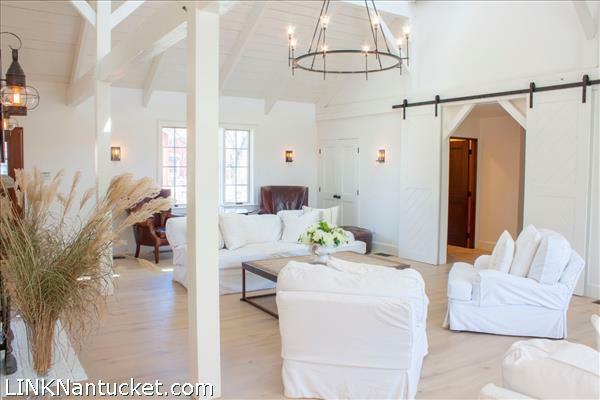 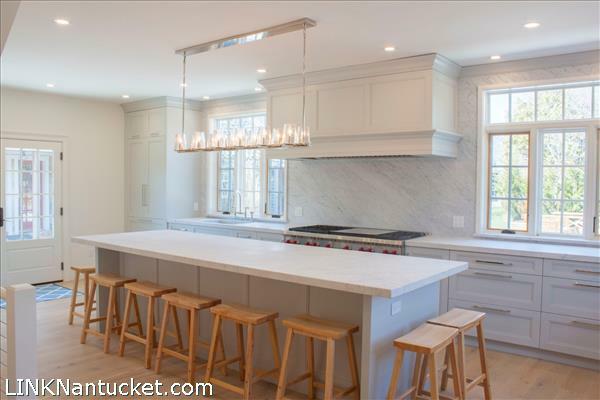 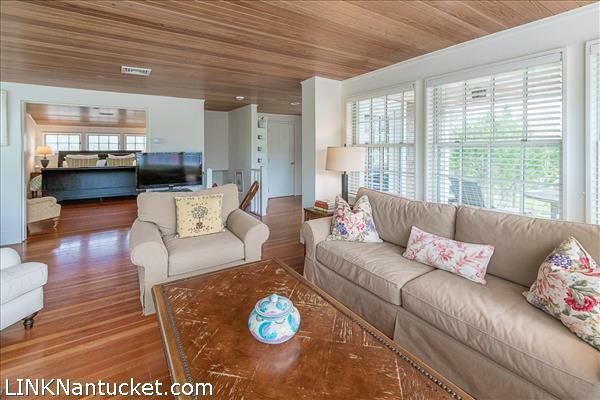 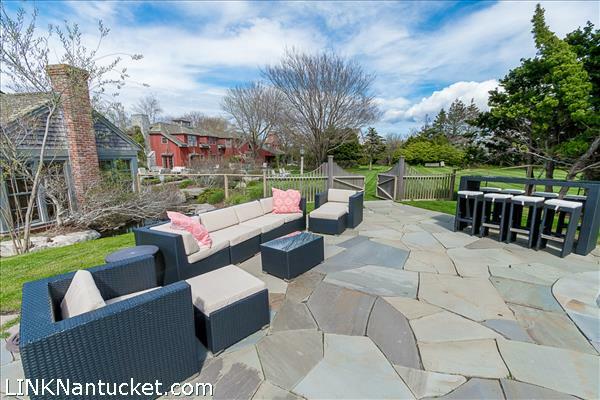 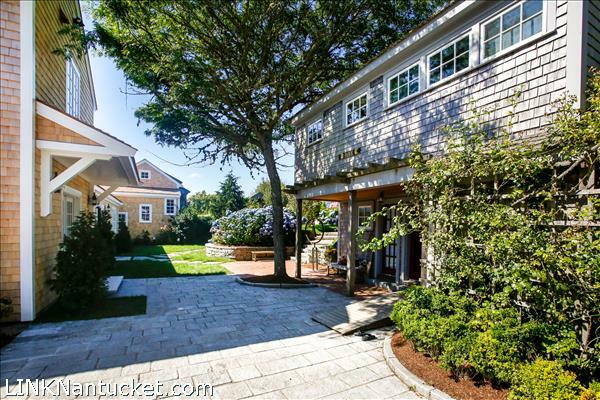 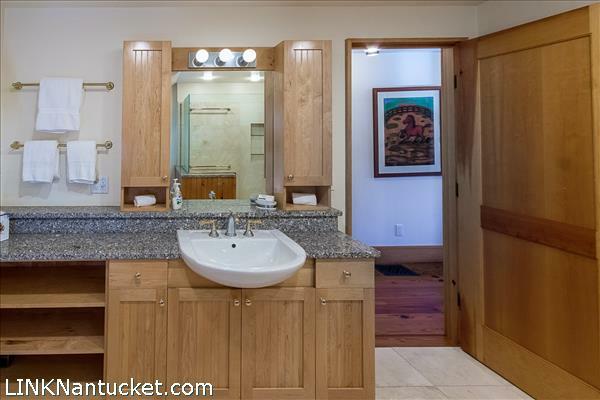 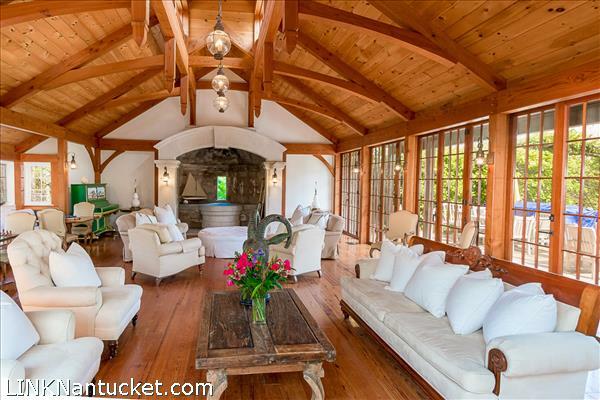 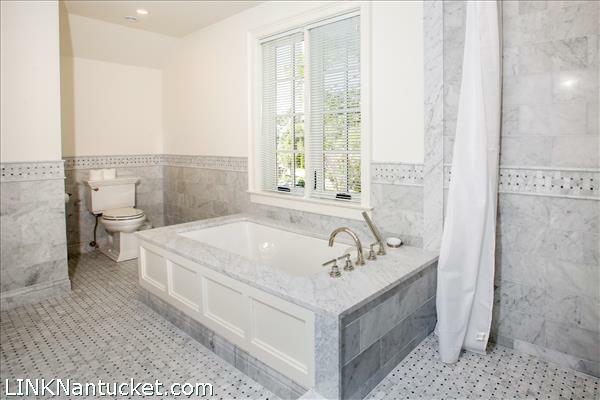 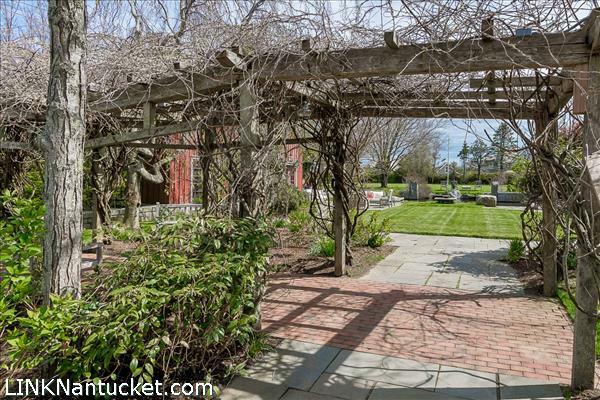 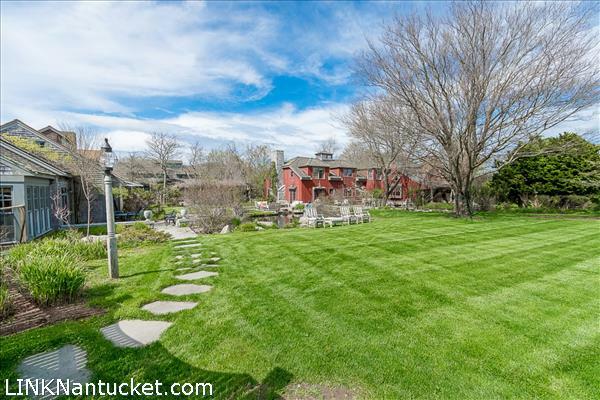 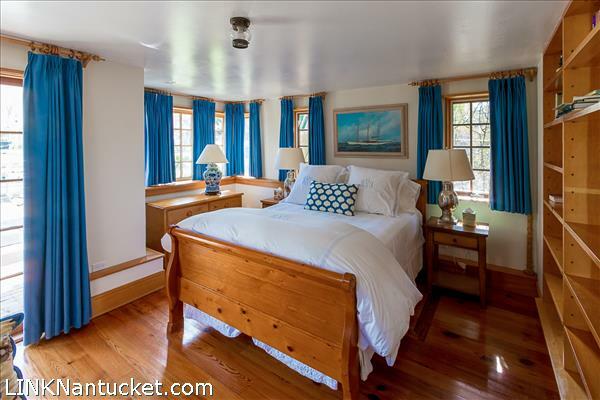 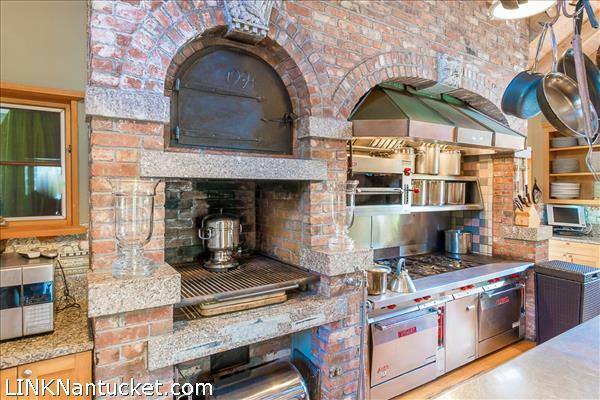 Description: Directly abutting The Westmoor Club, this 2.5+ acre property sits at the heart of one of Nantucket's most coveted neighborhoods. 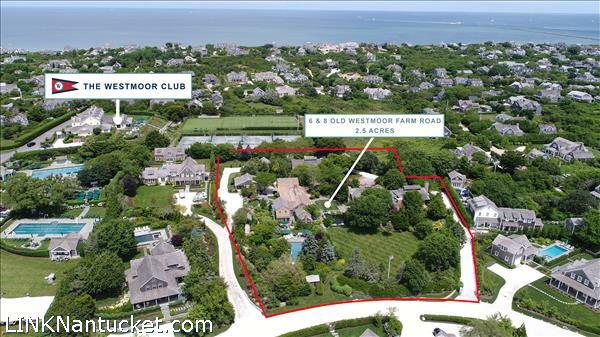 The Old Westmoor Farm Road enclave sits just over a mile from historic downtown and nearby Cliff area beaches, bike paths and walking trails through conservation land. 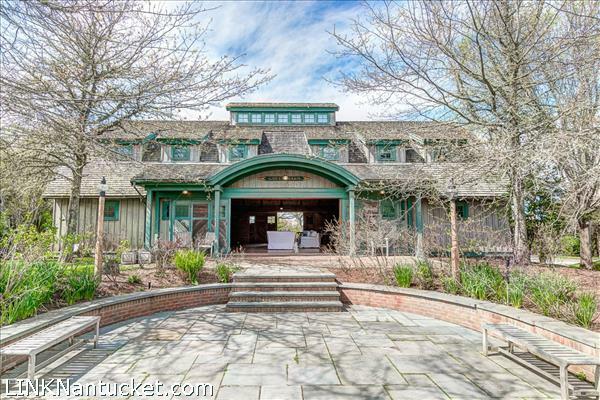 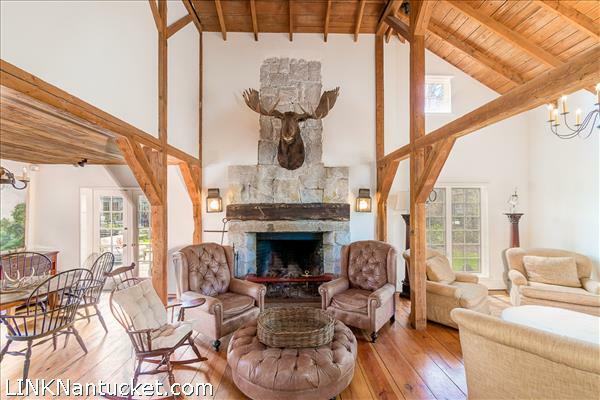 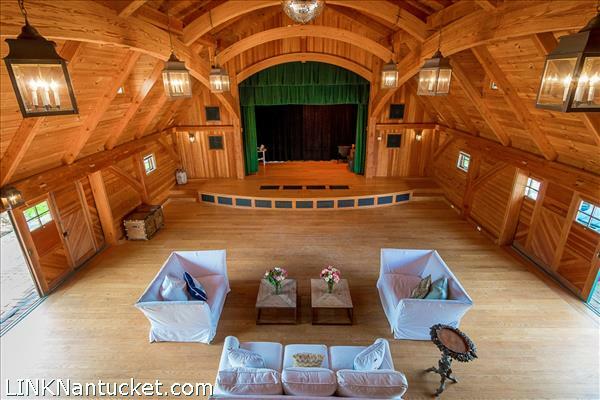 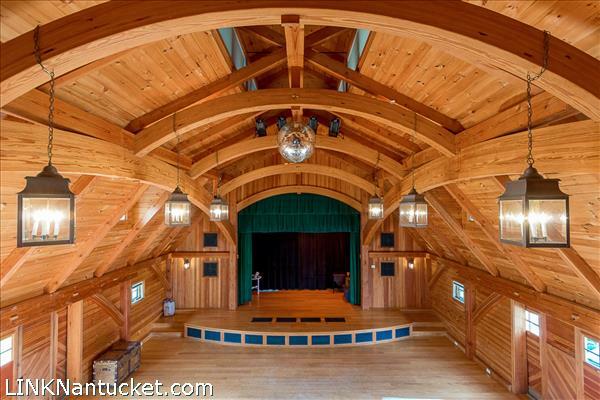 Three residential buildings, entertainment "barn", two car garage, gazebo, pool and several areas for outdoor dining and entertaining adorn the estate. 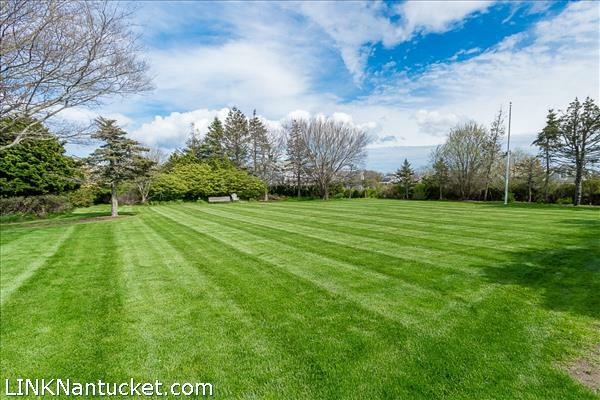 Easement: Landscaping, driveway, sewer and utility easement. 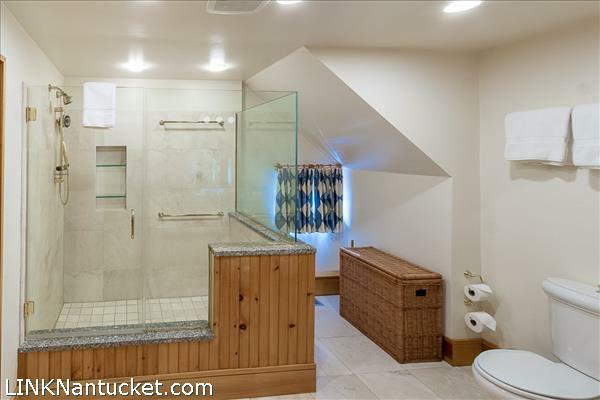 Homeowner's Association. 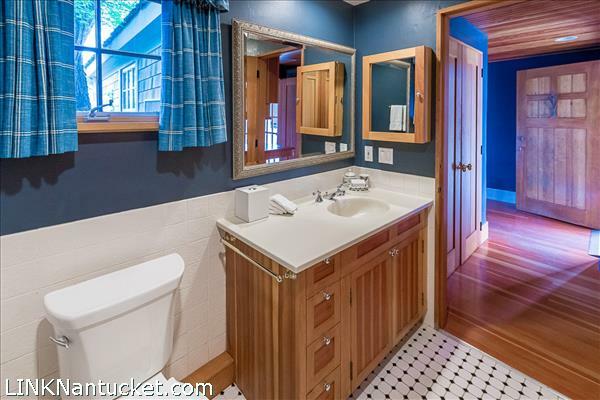 The property is subject to HOA architectural review.